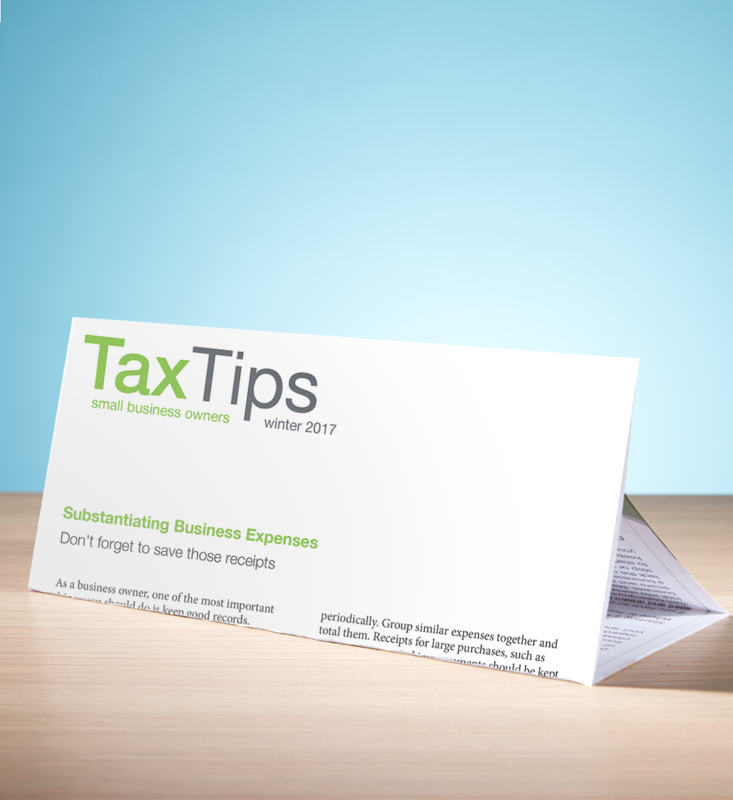 We offer two versions of our popular Tax Tips client newsletter – one for your individual clients and one for your small business clients. These newsletters are perfect for keeping in touch with your clients throughout the year. Tax Tips are professionally designed in full color and are written in a friendly, inviting style, as if you wrote them yourself. Sold in quantities of 50. Should you hire employees or independent contractors?